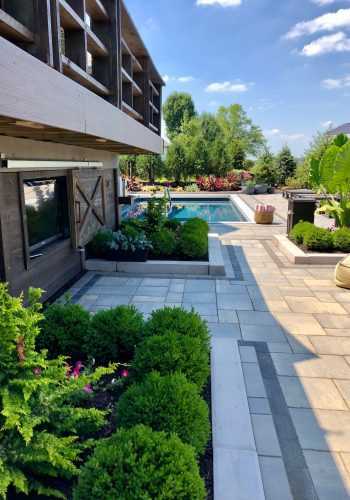 Country Gardens is a premier Zionsville Landscaping Company who has been revolutionizing outdoor living space design in Carmel, Zionsville, Westfield and Geist for almost 20 years. 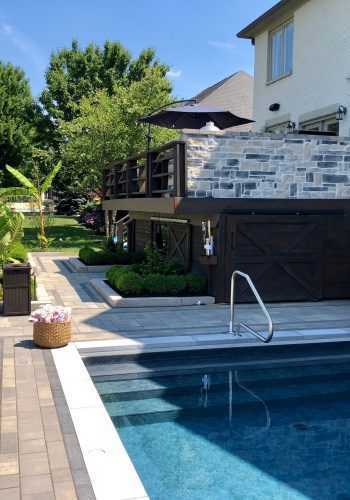 We are dedicated to creating a unique and extraordinary outdoor living space just for your home. 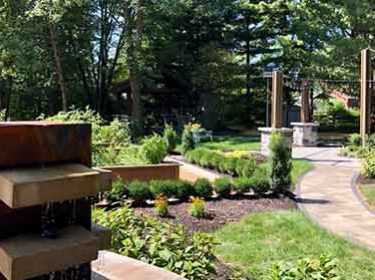 We design innovative and tailored designs to set us apart from other landscaping companies. 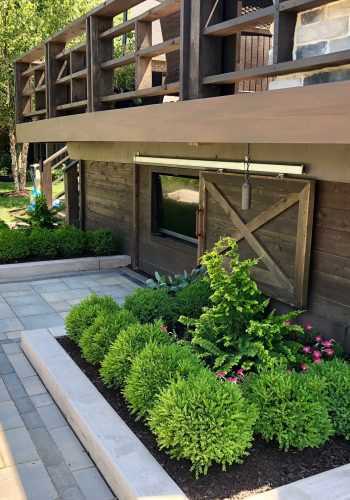 We take pride in providing a professional experience from start to finish. 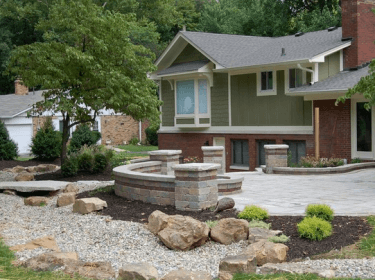 Your outdoor landscaping is the first impression of your home. 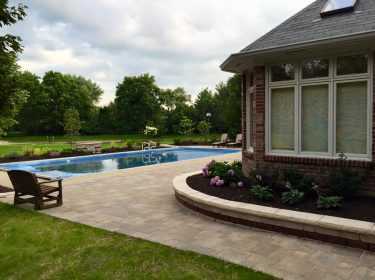 Why not let Country Gardens turn your yard into an inviting outdoor paradise with our landscaping design services? Based upon your home and your goals, we will recommend which material will best suite your needs. 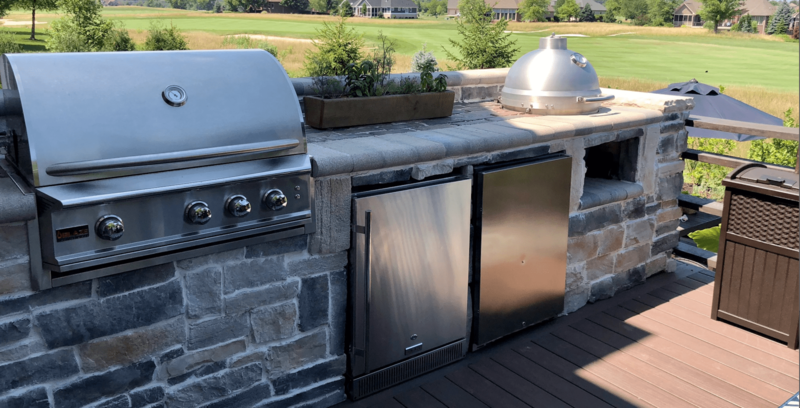 Our team of experienced and highly skilled installation and maintenance professionals will assist you in every stage of transforming your yard from the initial design to the final installation. 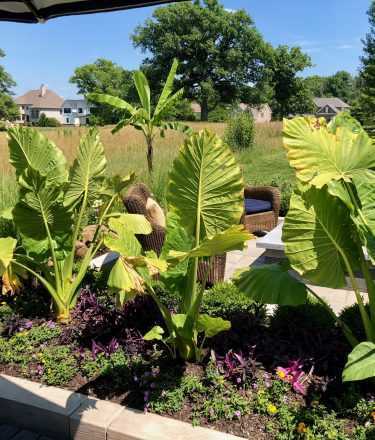 Country Garden’s has been transforming commercial and residential properties with their stunning Carmel landscaping design services since 1998. 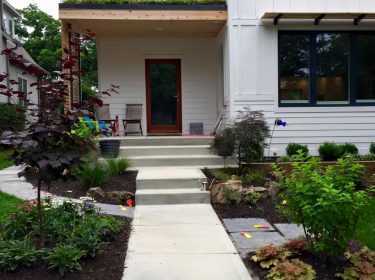 If you are interested in having Country Gardens customize your home, read through our list of services below and feel free to get in touch with us for more information and a quote for your upcoming landscaping project!